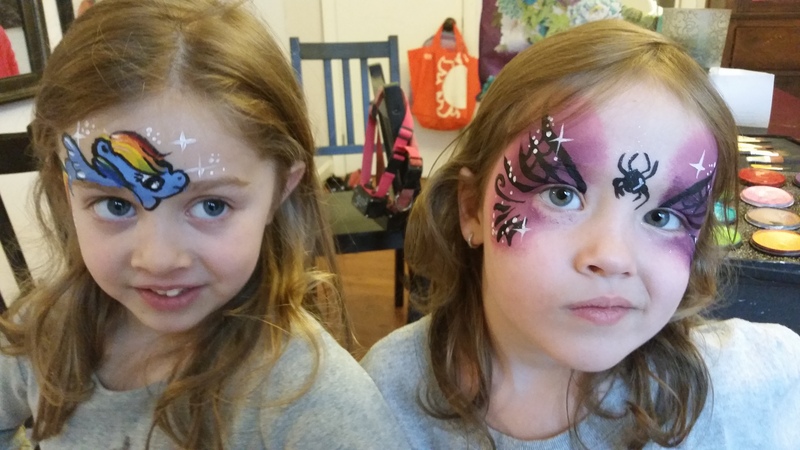 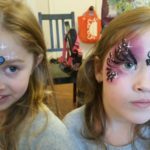 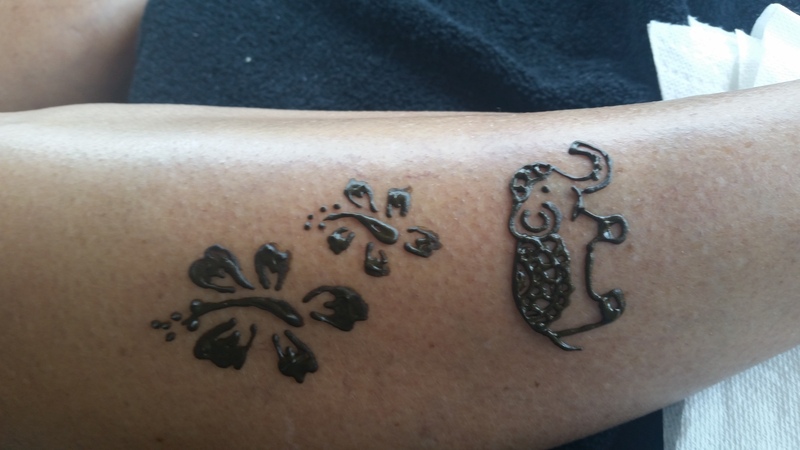 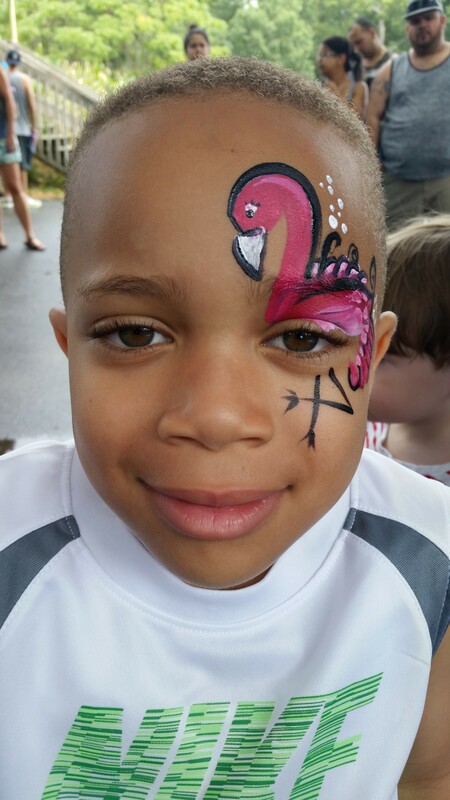 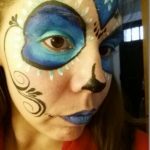 Melissa G is not only a full-time mom, art-school graduate, and all-around-awesome entertainer, she’s one of Kaleidoscope’s fully trained body painters! 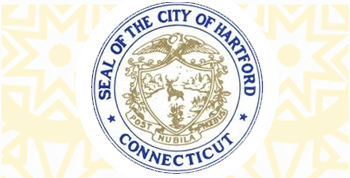 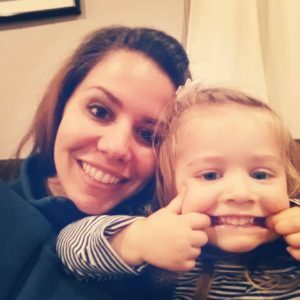 Melissa studied Graphic Design at Middlesex Community College and worked as a PR graphic designer for several years before making the move to stay home and raise her kids several years ago. 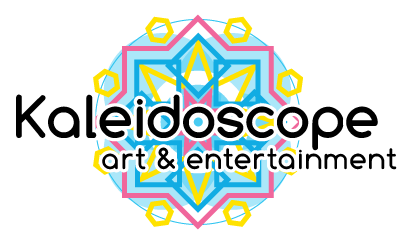 She started with Kaleidoscope to work on weekends and combine her passions of kids-and-art! 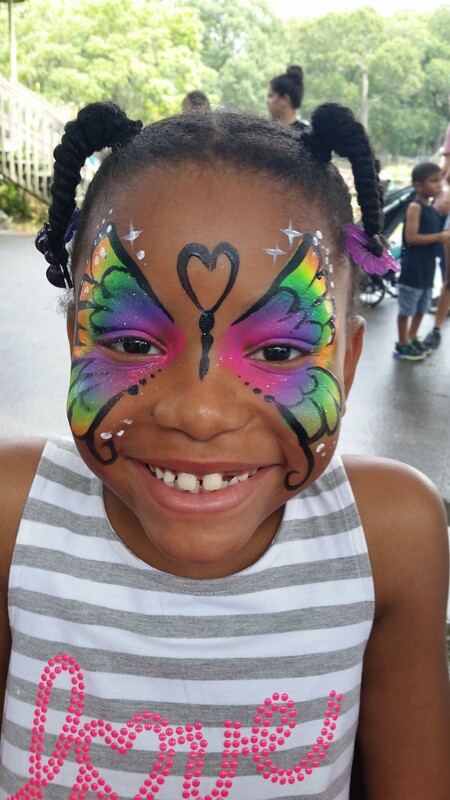 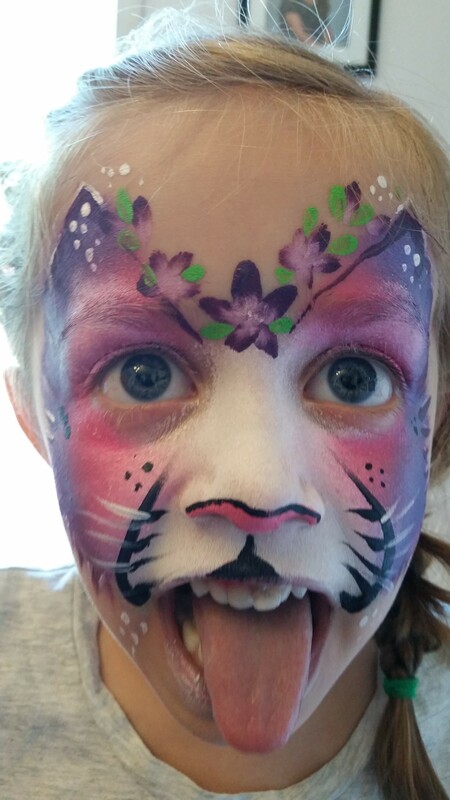 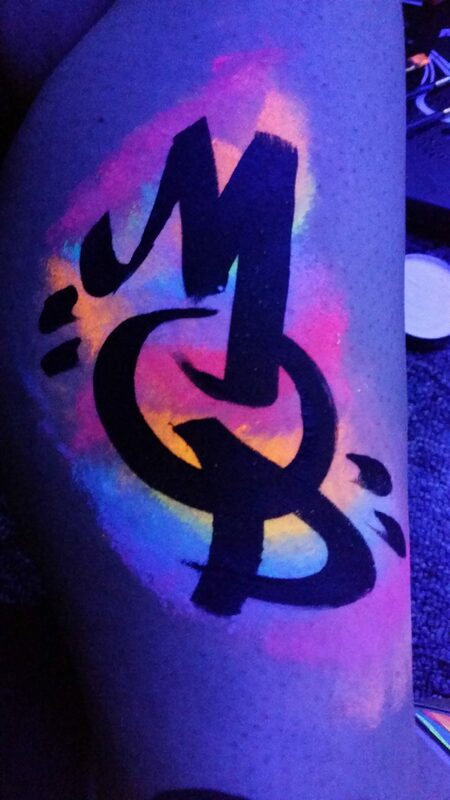 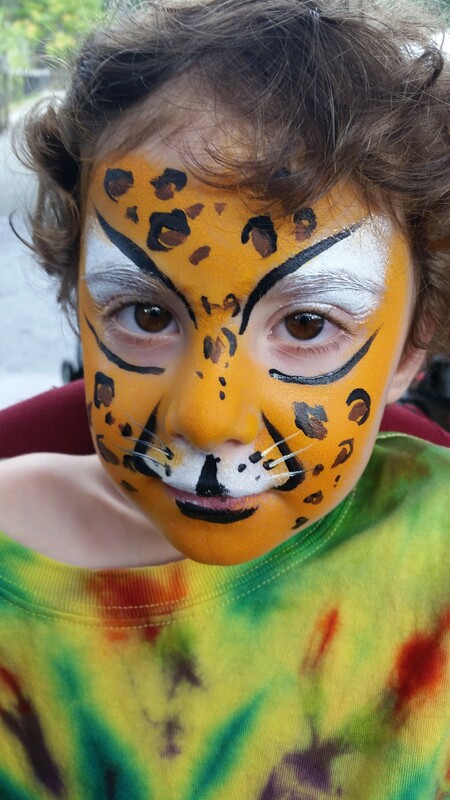 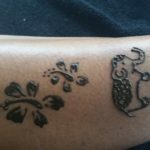 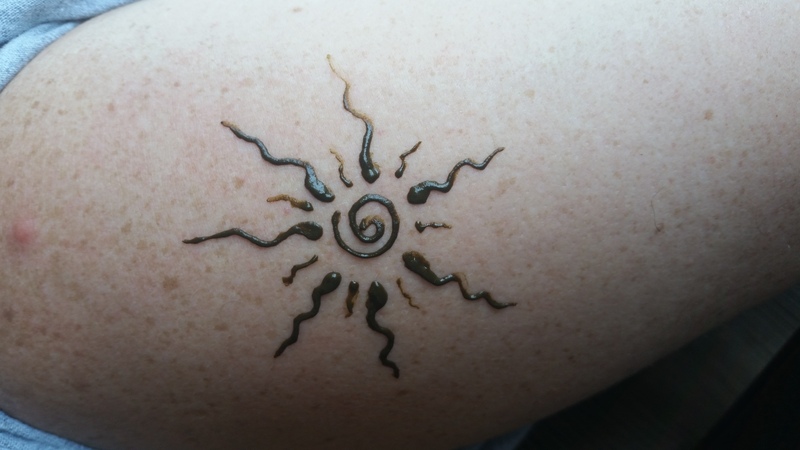 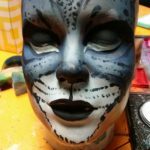 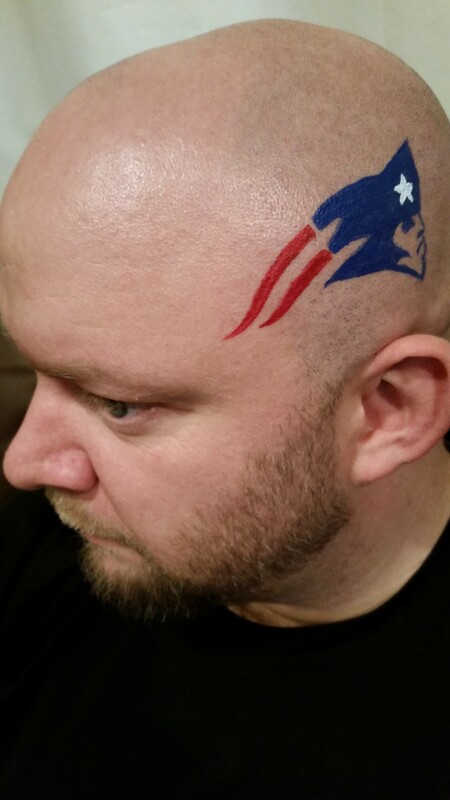 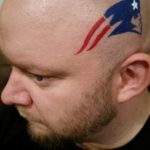 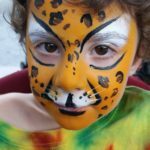 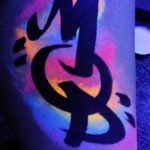 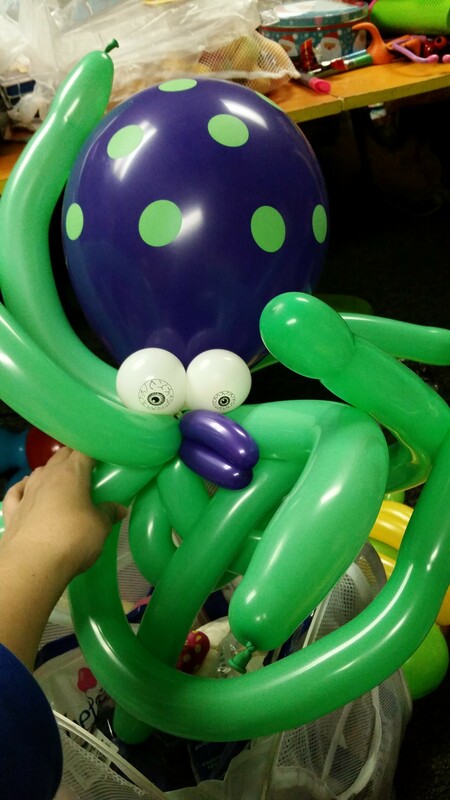 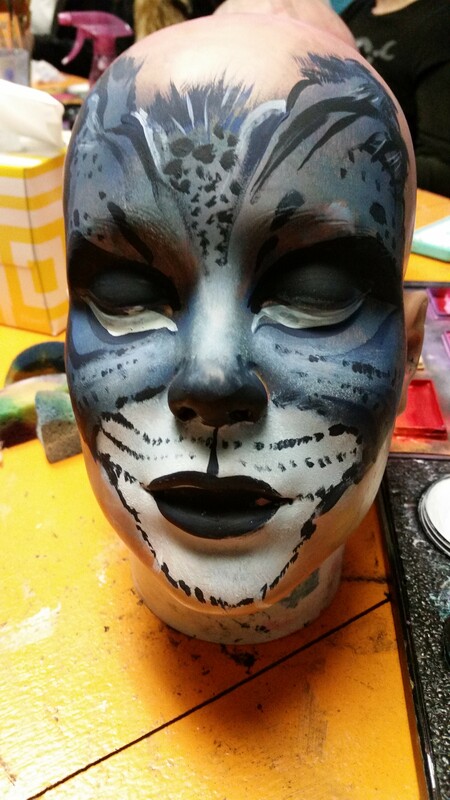 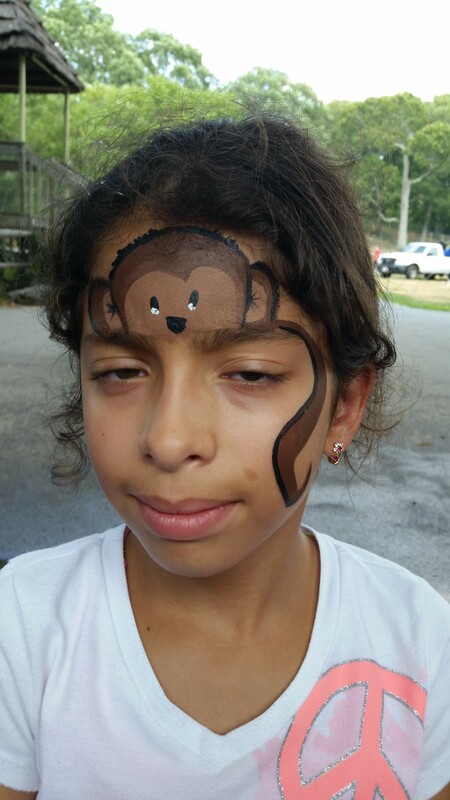 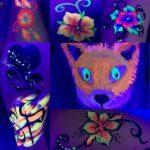 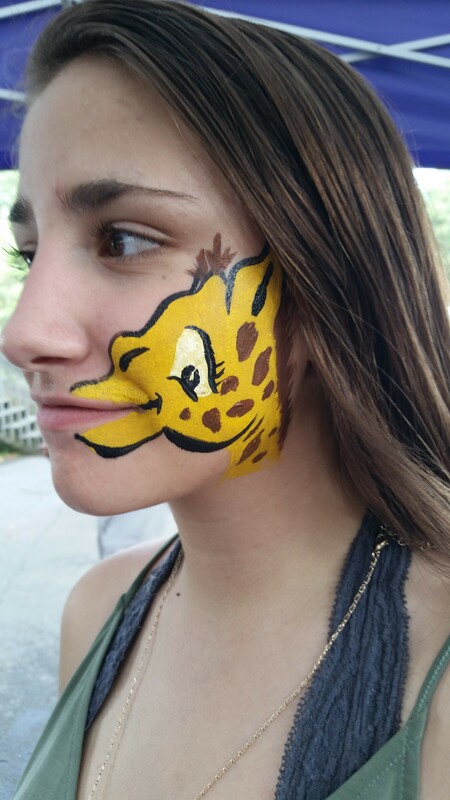 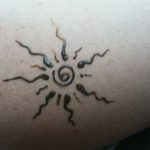 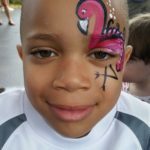 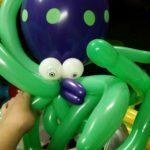 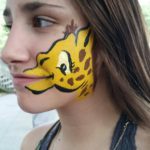 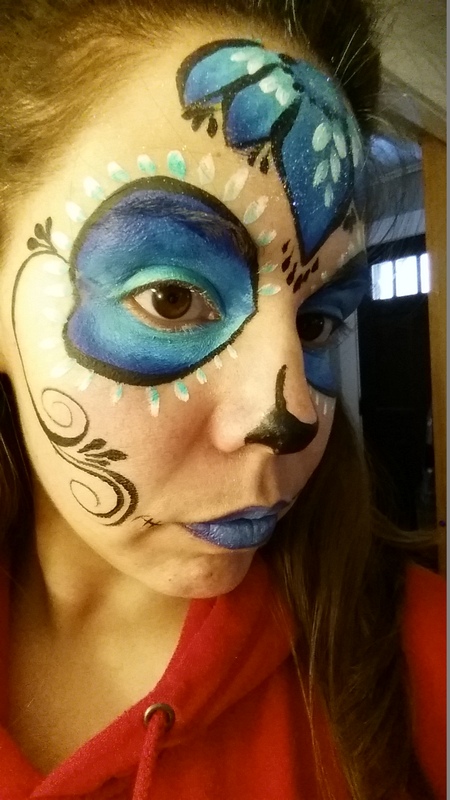 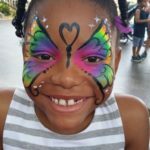 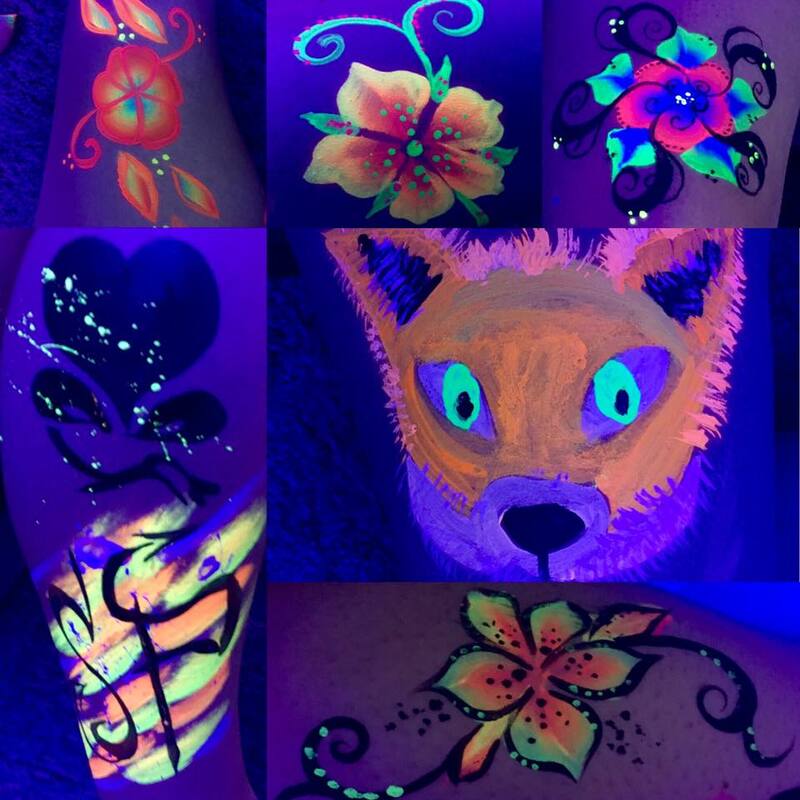 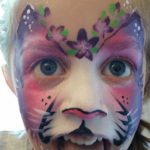 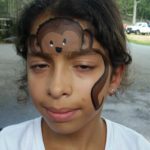 She lives in Eastern CT and currently serves the CT/MA/RI border area, as well as parts of the CT shoreline with face painting, balloon twisting, temporary tattoos, UV painting, and night-club body painting!